Curtis and Lilly – Married | Chase BC. 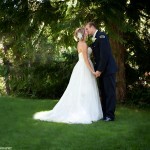 A wonderful lakeside wedding with fantastic weather in Chase, BC. 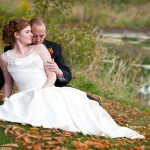 Curtis and Lilly traveled from Calgary and Tacoma respectively to be together on their special day. Congratulations Curtis and Lilly! Street Jesus | 2004 VW Jetta GLI. Tuner shoot with a 2004 Jetta GLI, 24v VR6, lowered and made to look pretty by a serial modder. Most people wouldn’t be able to pick out the thousands spent modifying it, which I suppose, was the point. Oh, and it has orange mirrors that may or may not be flame proof. Scotty and Jenna – Married | Sneak Peak.